Car rust prevention is at the forefront of the minds of many vehicle owners residing in flood-prone areas, as record rains and flooding have hit numerous areas of the country hard. The Consumer Product Safety Commission warns firstly that consumers to be wary that once-water-logged vehicles can rapidly become rust pits. Secondly, buyers need to be wary of unscrupulous dealers who repair and resell affected cars that in reality are better suited to a junkyard. 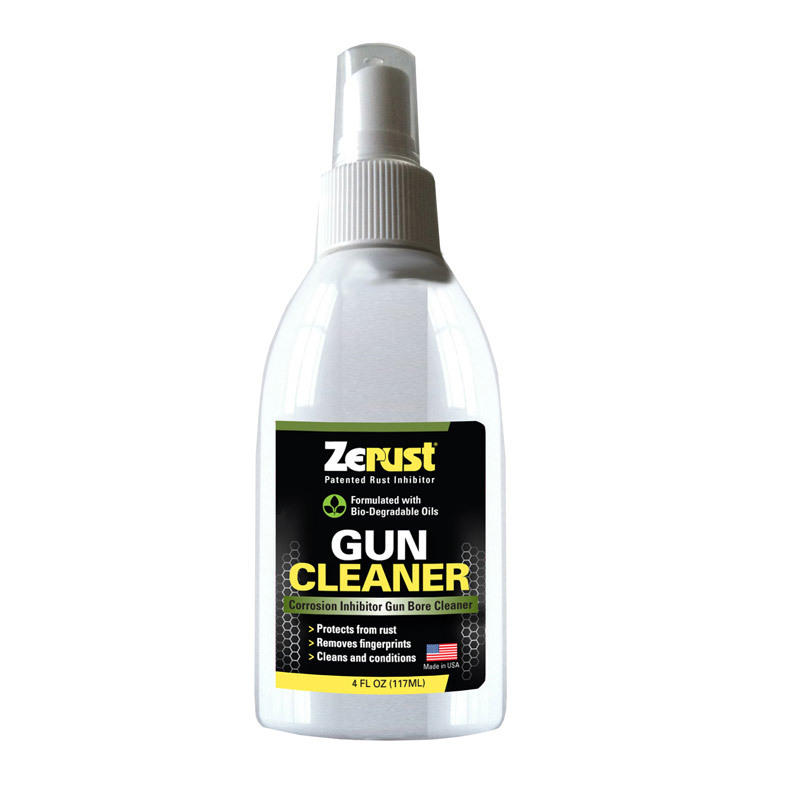 Zerust car rust prevention experts can explain that water has the potential to ruin all kinds of mechanical systems, electronics and lubricants. You might not notice it for a month or possibly for several years. Eventually, though, that corrosion catches up, eating its way through essential electronic components, including airbag controllers. The reason these second-hand dealers get away with hawking water-damaged vehicles is that the rust damage isn’t always glaring. You may not see it without a trained eye, and the vehicle may appear to run just fine. But the long-term reality is the long-term effects will follow that vehicle for the extent of its life. 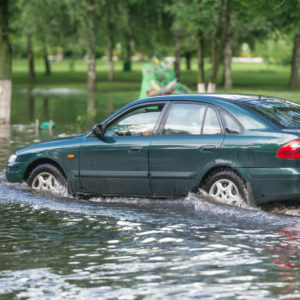 Unfortunately, even when an insurer declares a flooded car a total loss, that fact isn’t always passed along to potential buyers, despite laws requiring retention of salvage titles and banning their registration prior to necessary repair and inspection, after which it can receive a rebuilt title. Too often, Consumer Reports found these cars pop up on the market with clean titles. If you’re examining a used car for which seller is offering only a bill of sale or who has “lost” the title beware. If you’re suspicious of the car’s history but don’t want to miss out on a bad sale, you can check out the National Motor Vehicle Title System, a tool for consumers to tackle this so-called “title washing.” Carfax offers free flood damage checks as well. That won’t guarantee your vehicle is problem-free, so it’s also a good idea to get a rust check from a mechanic too. 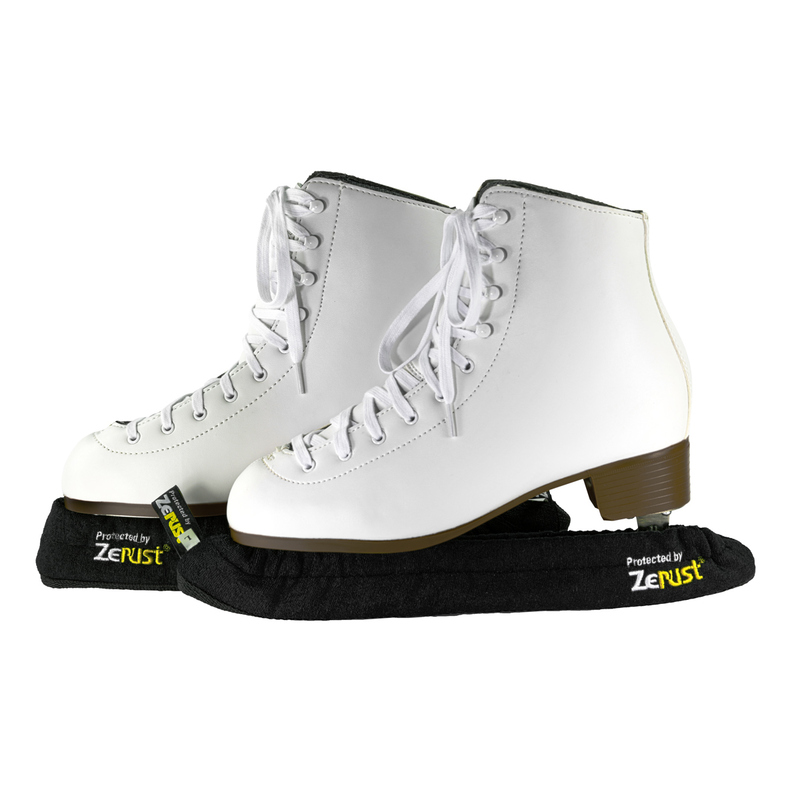 As Zerust car rust prevention experts can explain, most cars and light trucks have some rust protection in the form of paint and sometimes wax or undercoating. The chemical reaction of the rust process can take hold when oxygen bonds to air-exposed metal, the effect rapidly accelerated by water. That’s why flooding is so damaging to vehicles. Think of rust like a cancer: What starts small today is going to compound exponentially in time if you don’t take decisive action. Clean and Dry. Assuming your vehicle is still operational, head to a nearby car wash and give your ride a thorough cleaning with a pressure washer and soap, being sure to get out all the grime, especially underneath. If you don’t, there is a risk rust will take hold of those brake components or suspension parts – something that could make your ride a roadway danger. 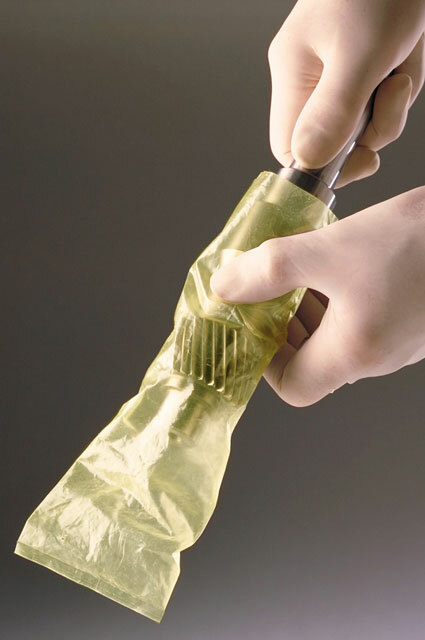 Any damage you note – even a few chips and scratches – should be repaired immediately. 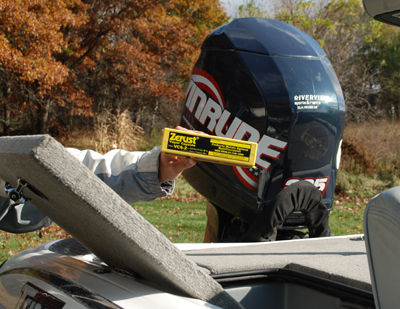 Install a VCI Rust Inhibitor Underneath. Be sure to take a moment to look at the underside (or have a mechanic do it). You’ll be wanting to look for any debris that’s still stuck in the suspension after the wash and identify any other areas of damage and exposed metal. 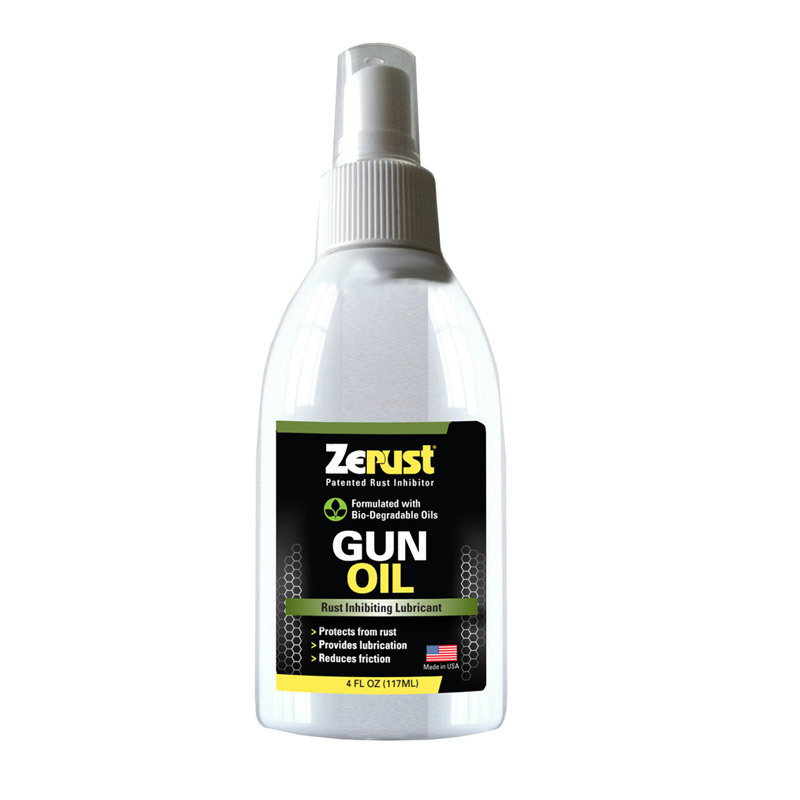 You don’t need to wax-and-shine, but spraying on some Zerust Gun Cleaner and Zerust Gun Oil on the bottom will help keep exposed metal protected from rust formation. 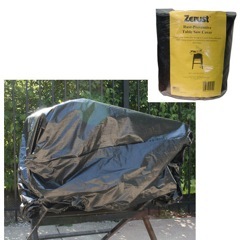 Zerust Car Covers for Car Rust Prevention. 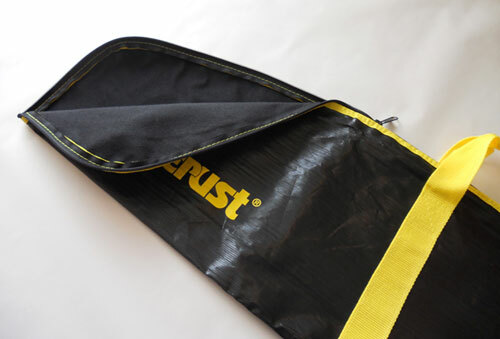 Zerust car covers are frequently used for those with valuable antique or collectible automobiles. 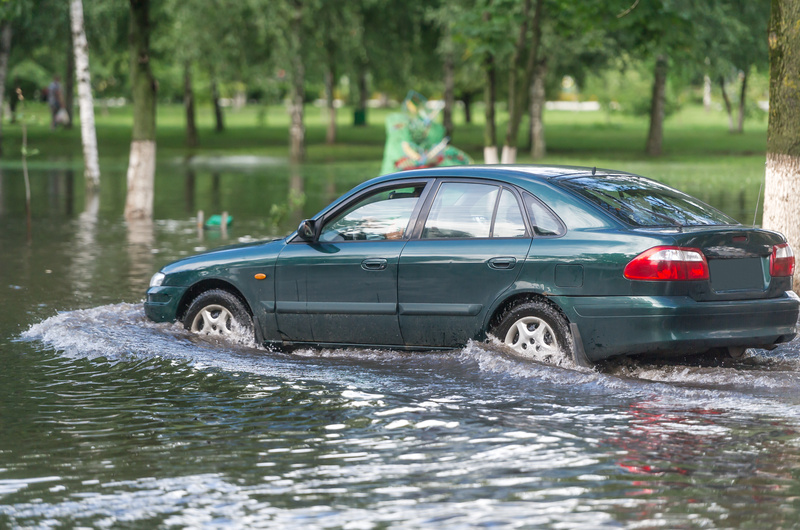 However, if you’re vehicle has been in a flood, you may want to consider this extra step to protect your investment and keep the rust at bay. 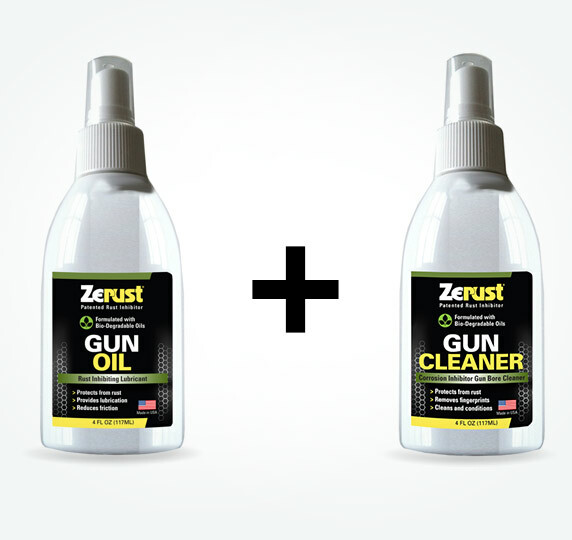 If you have questions about how to protect your vehicle from rust, our rust prevention experts at Zerust can help. 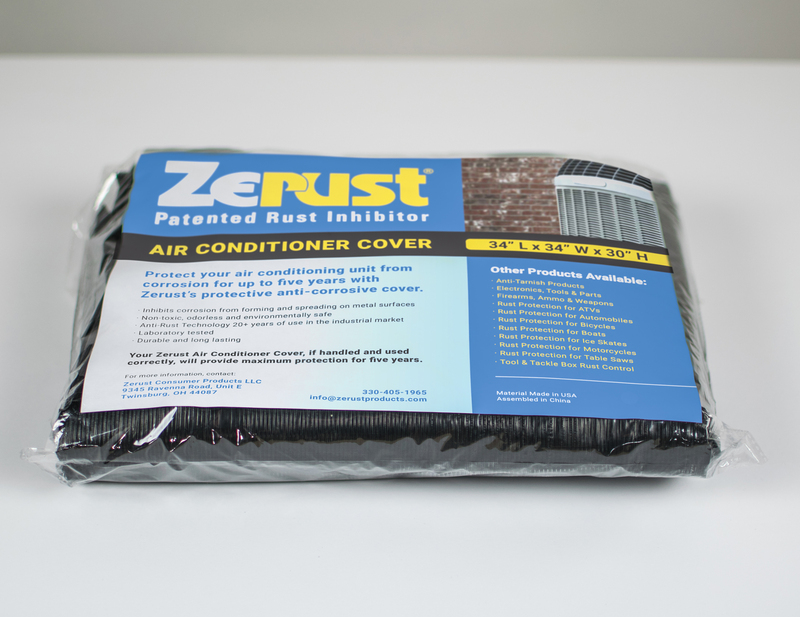 Contact Zerust for information on car rust prevention by emailing us or calling (330) 405-1965.